We’re kicking off summer with a BANG! 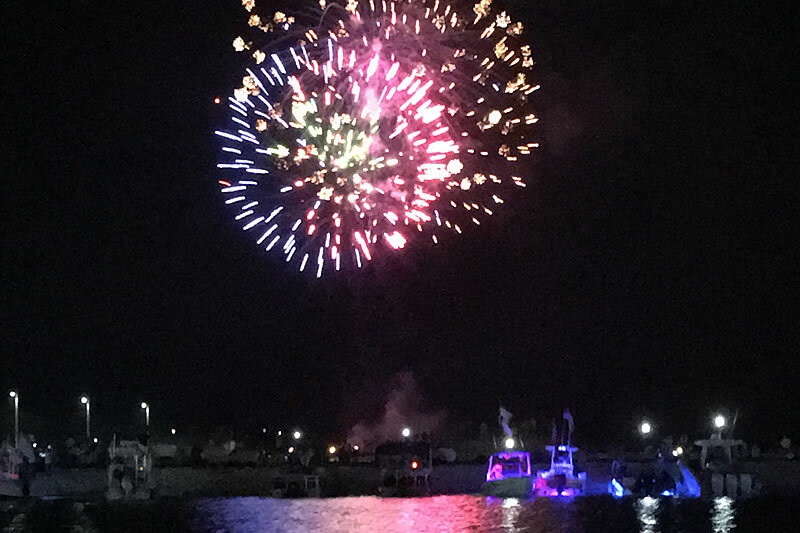 This Thursday, we kick off our weekly Destin Fireworks & Harbor Cruises, the ultimate way to celebrate summer on the water. Our new location on the Destin Harbor puts you in the heart of the excitement for any ad’venture’ from dolphin cruises to the legendary Crab Island excursion. The evening begins with a leisure cruise through the Destin Harbor, the crown jewel of the city. The Destin Harbor is the center of activity with a plethora of mom and pop restaurants, events, hotels, nightlife, marinas, boats and more. Our entertaining captains will share interesting historical tid bits on the Destin area and harbor. Take in the coastal breezes and fresh salt air as you approach the iconic Destin bridge that serves as a backdrop for a stunning evening. Then experience a magical moment as the harbor illuminates with a spectacular Destin fireworks show. A truly memorable time for couples or families. 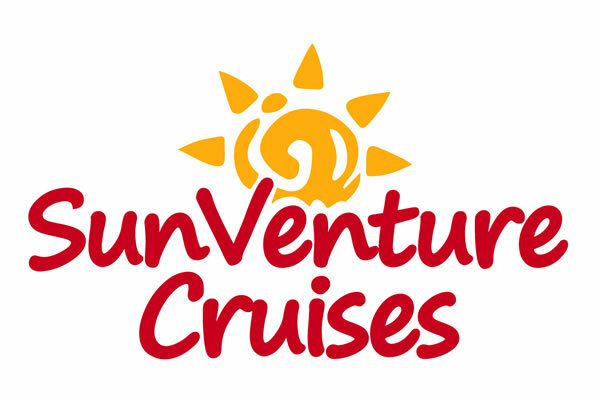 The SunVenture hosts the Destin Fireworks & Harbor Cruise every Thursday at 8:30 pm during the summer and on the 4th of July. Make your reservation online. We look forward to seeing you!